The new fleet of Community Connector BAT (Bangor Area Transit) buses has hit the streets and it couldn't be more timely. 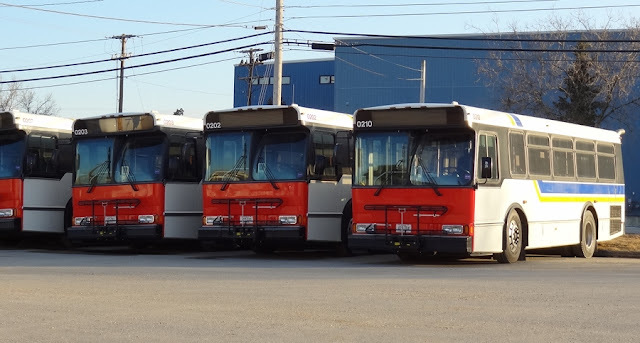 Sporting a number of bright colors and stripes, the newly acquired buses have been painted just in time for Easter. For a couple of weeks now, patrons have been hopping onto the Easter-themed fleet, which has instilled a sense of civic pride among residents. To those visiting the city, the Easter buses are a testament to the City's dedication to public transportation.